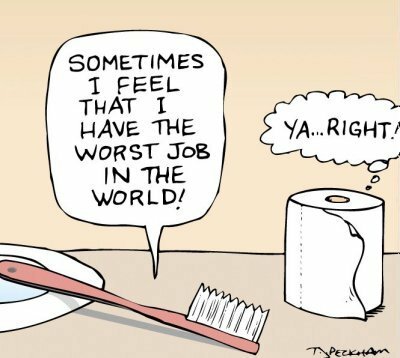 You always complain that you have the worst job in the world. You really think so ! !